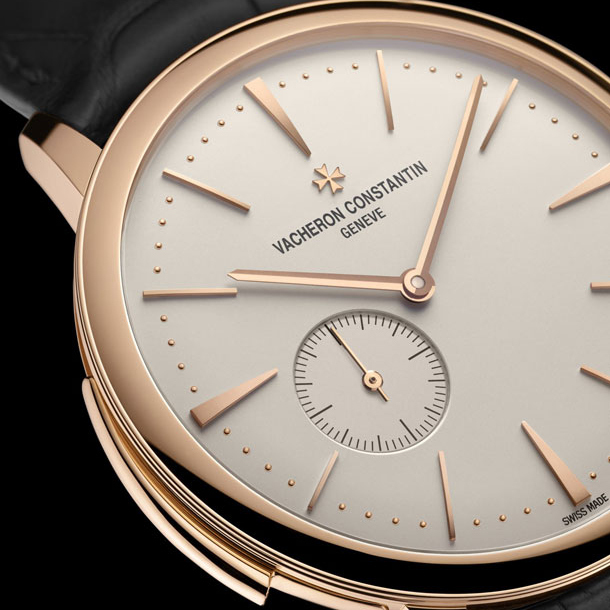 The famous manufacture Vacheron Constantin presents the gorgeous model Malte Tourbillon from the Vacheron Constantin Metiers d'Art Heritage collection. The elegant model is decorated with 418 baguette-cut diamonds weighing 19.6 carats. 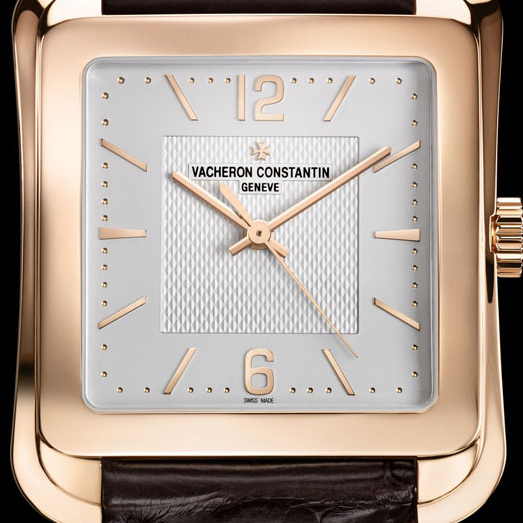 Precious stones adorn the case, the dial and the lugs. The Malte Tourbillon watch has a 18 -carat white gold case, in which is placed a mechanical manual winding movement 2795 and a 48- hour power reserve. The mechanism, decorated with the Cotes de Genève pattern, is visible through the back cover made of sapphire. 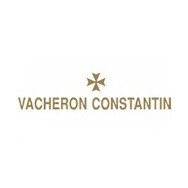 The dial of the amazing model is equipped with the hour and minute hands, as well as a tourbillon at the 6 o`clock position, made in the form of a Maltese cross – the Vacheron Constantin`s logo. The novelty comes on a handmade leather strap with a folding clasp in 18-carat white gold, adorned with diamonds.